Meal courtesy of Sutton and Sons. 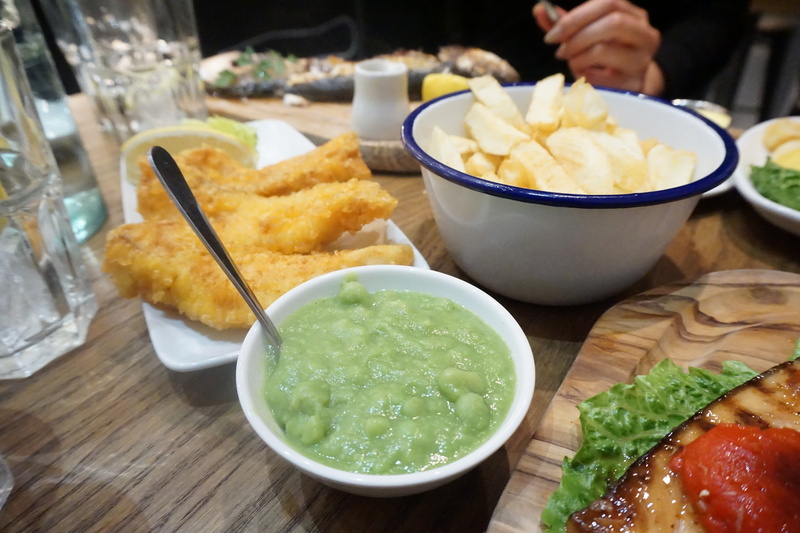 Wide variety of fresh and sustainable seafood at Sutton and Sons have kept its reputation high across London. Opening its second branch after its long standing recognition from Stoke Newington, the latest addition to Essex Road has been blighted with locals and recognized foodies in support of the launch. An established and reputable entity in its own right, with its roots stemming back to 1998, serving schools and its local community. 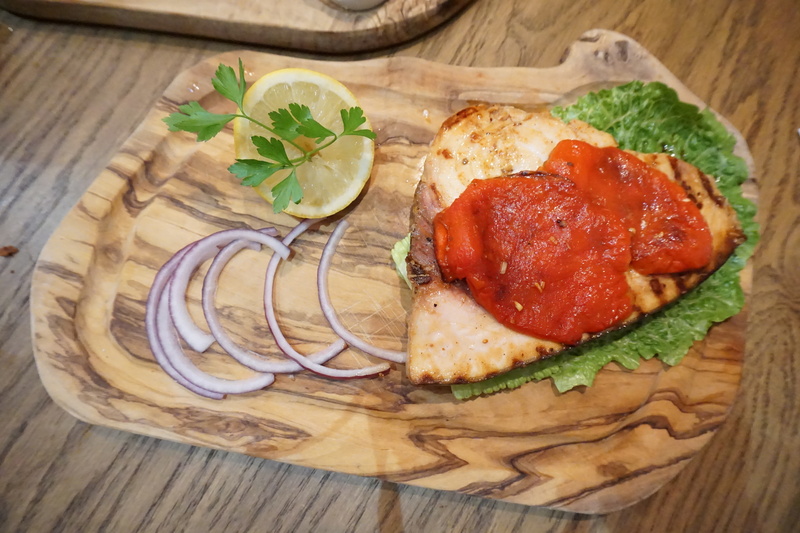 With fish sourced from popular fishmongers in N16, Sutton and Sons serves fish that ranges from swordfish to cod which is cooked in various ways. I had these last time and they were unbelievable. Trying them again with my colleagues to show just how succulent oysters can be… These oysters are obtained from Kent with the aioli sauce is a must-try! 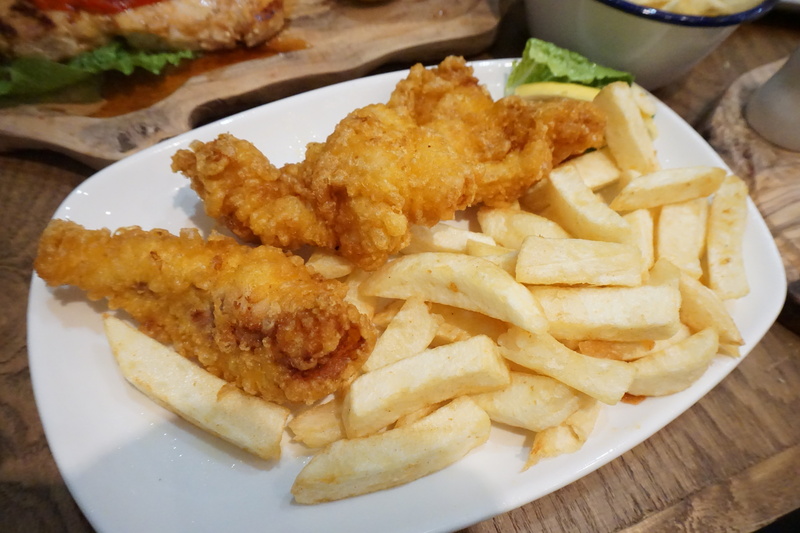 Big portions with £4.50 can get you far, large calamari rings hot from the fry and crispy on the outside. Nothing can go wrong! I love it when food is served really hot, especially after taking dozens off photos. Sutton and Sons is a prime example of how food should be served and not obviously microwaved! Fishcakes that evening was my favourite starter. 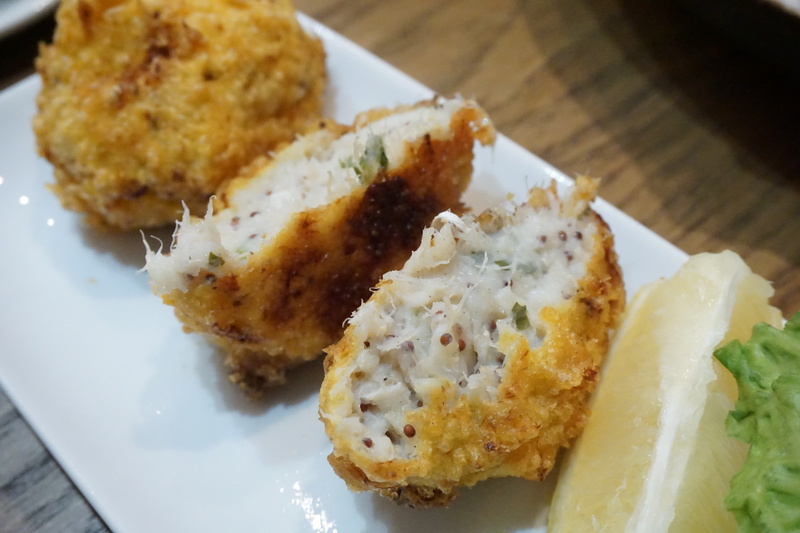 Opened the fishcakes to see steam radiating from a meaty filling of smoked haddock and cod, this could have even been my main! Mains were the highlight of the night, with more than average size portions for a competitive price leaves you feeling very satisfied. 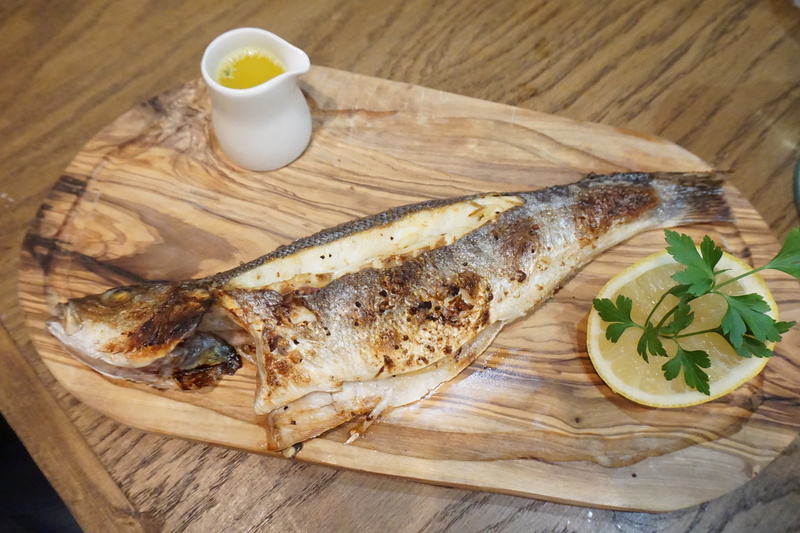 Fish is fresh and succulent leaving a permanent lasting impression. 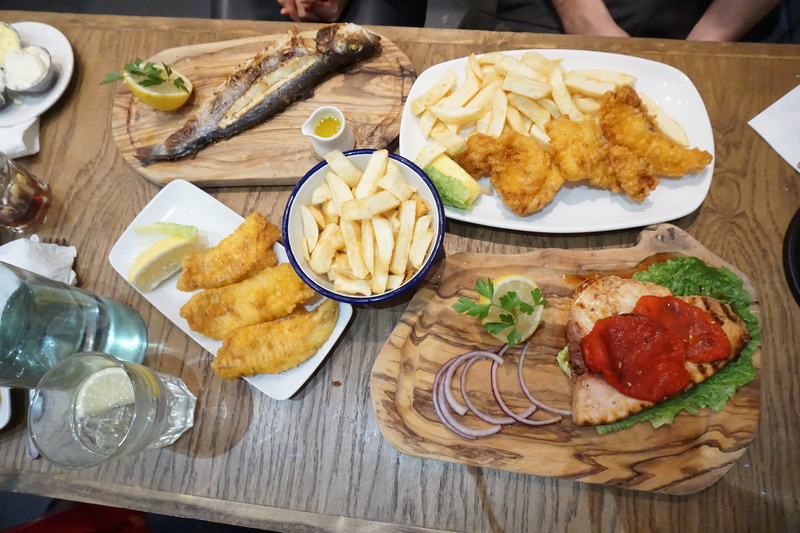 Monkfish was soft and tender which contrasted to swordfish, naturally meaty in nature. 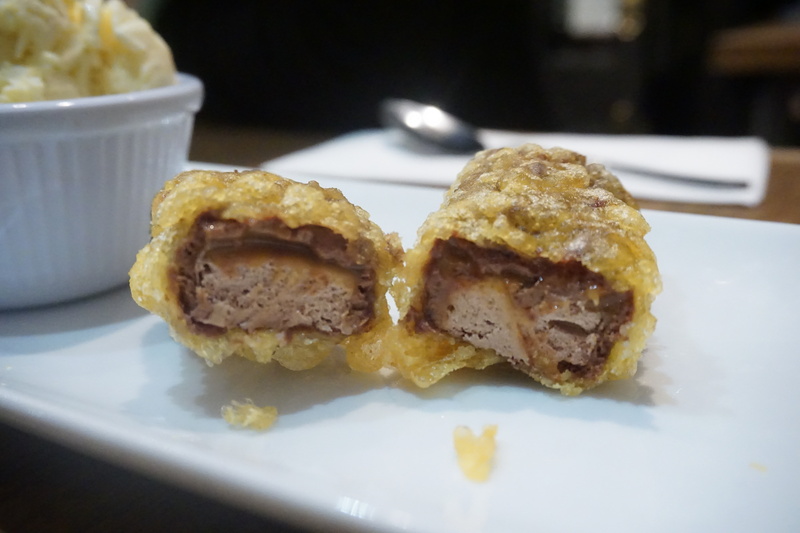 The desserts was a complete surprise and reminiscent of the mars bars you get in Scotland – rumour has it that if you buy a mars bar and bring it to any fish and chippy they will fry it for you!